An enzyme that contains mostly raspberries and which gives a delicious flavor to raspberries. Fresh raspberries contain an extremely small proportion of ketone of raspberry (1 mg to 4 mg), which makes this enzyme very expensive and extremely required. 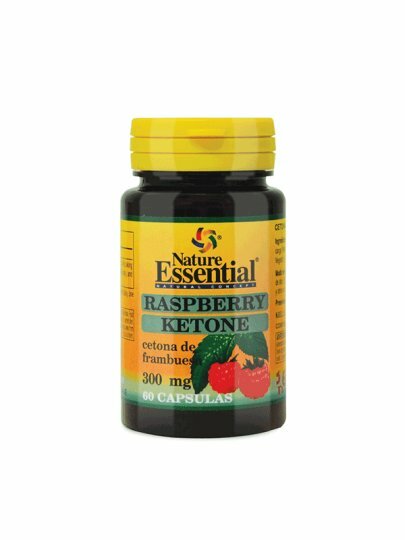 Suffice it to say that for the recommended daily intake of ketone of raspberries you should eat as much as 40 kg of fresh raspberries. Inactive ingredients (1 capsule): Manitol, silica, vegetable magnesium stearate, gelatin.